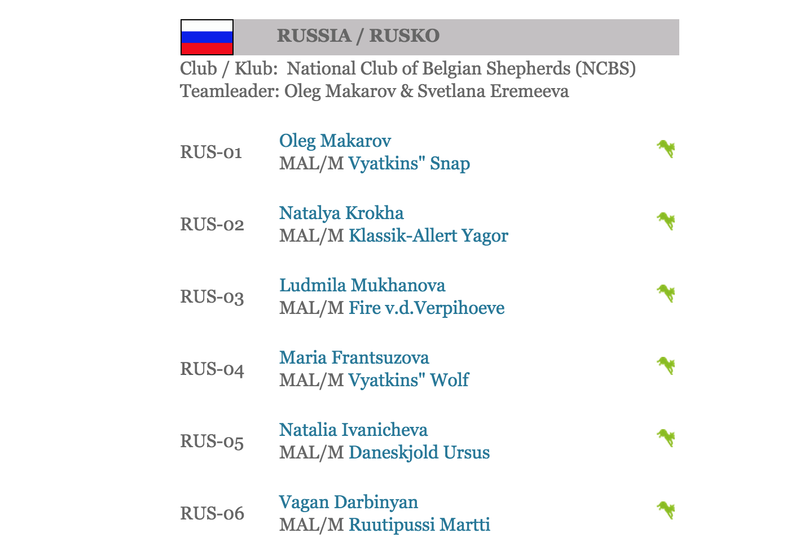 La familia van de Verpihoeve se siente muy feliz y orgullosa, ya que el ejemplar Fire van de Verpihoeve, de Liudmila Mukhanova en Rusia, se ha seleccionado para representar a Rusia en el Mundial FMBB que se celebra este año del 7 al 10 de Mayo en Písek, República Checa. 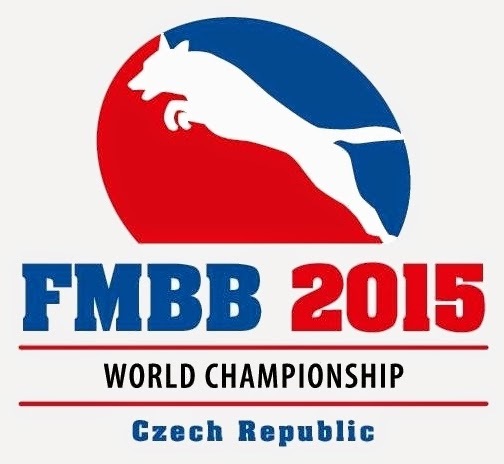 The Verpihoeve family feels very happy and proud, because Fire van de Verpihoeve from Liudmila Mukhanova, in Russia, has been selected to be part of the National Team for the FMBB Worldchampionship that is celebrated this May 7th -10th in Písek, in the Czech Republic. La FMBB ( Fédération Mondiale du Berger Belge ) es la la Federación Mundial del Pastor Belga. 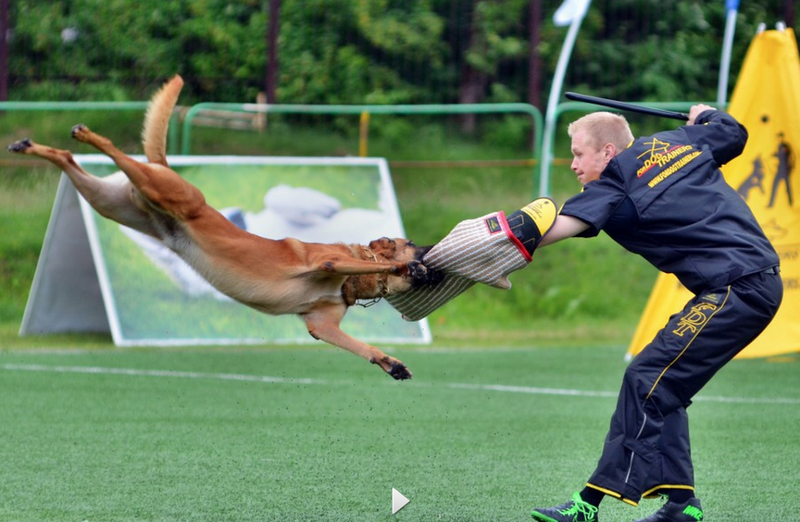 Celebra anualmente su mundial, en todas las disciplinas, IPO, Mondioring, Agility, Canicross, Obediencia, Show y Programa de Compañía. Liudmila junto a Fire, ingresan a la Selección Nacional Rusa en la disciplina IPO. 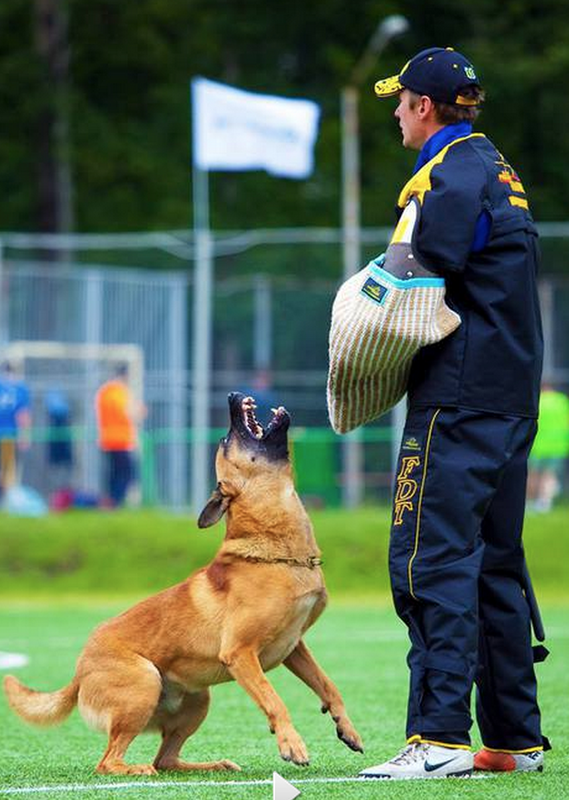 The FMBB ( Fédération Mondiale du Berger Belge ) is the World Federation of the Belgium Shepherd. 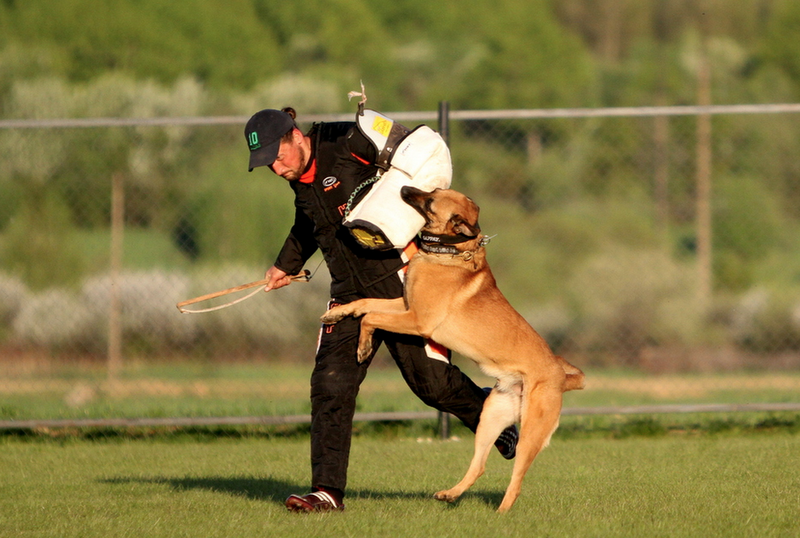 Once a year they celebrate their World Championship, in all disciplines, IPO, Mondioring, Agility, Canicross, Obedience, Show and Companionship Program. Liudmila and Fire, enter the Russian National Team in the IPO discipline. 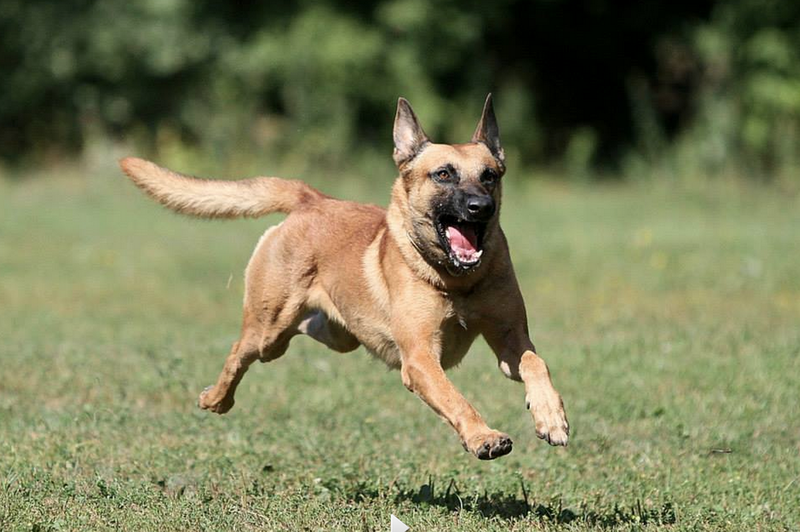 Es un gran orgullo para nosotros ya que Fire se transforma así en el primer Malinois Chileno y de nuestra crianza en competir en un Mundial FMBB y el segundo ejemplar Chileno en competir en un Mundial, el primero fue Bull van de Verpihoeve del Sargento Marcelo Seguel, representando a Carabineros de Chile en el Mundial de Todas las Razas de la FCI el 2012. 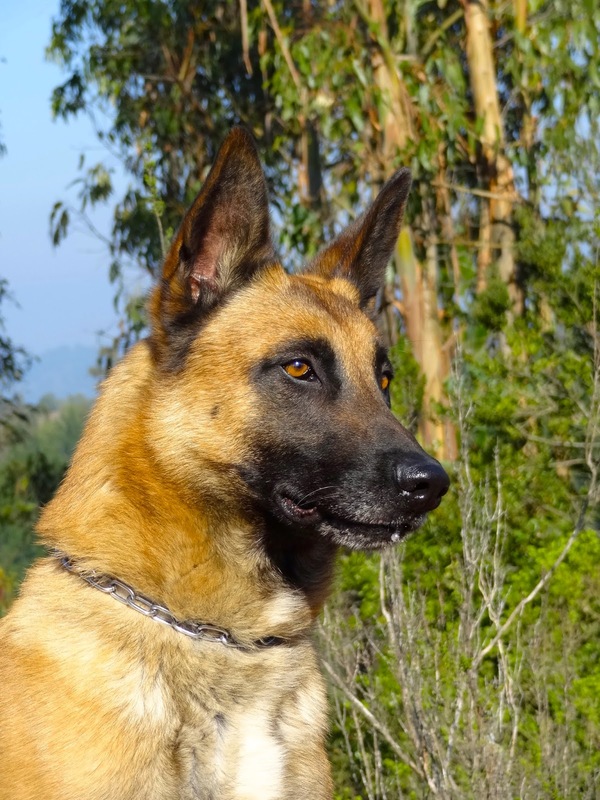 It is a huge pride for us, since this turns Fire into the first Chilean Malinois and of our breeding program, to compete in the FMBB World Championship, and the second Chilean dog to compete in a World Championship. 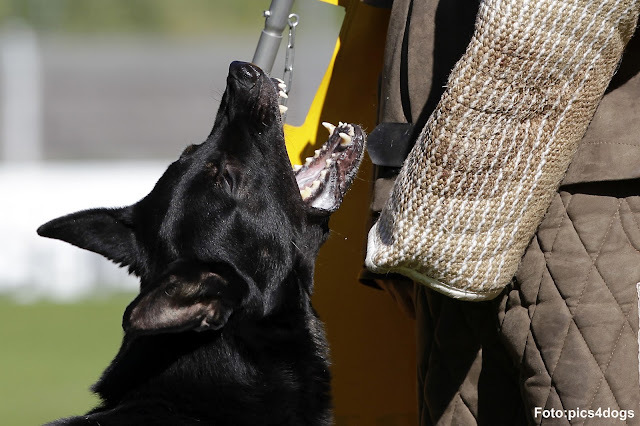 The first one was Bull van de Verpihoeve from the Sargent Marcelo Seguel, representing the Chilean Police Force in the World Championship of all breeds of the FCI in 2012. Felicitaciones Liudmila y Fire y la mejor de las suertes!!!!! 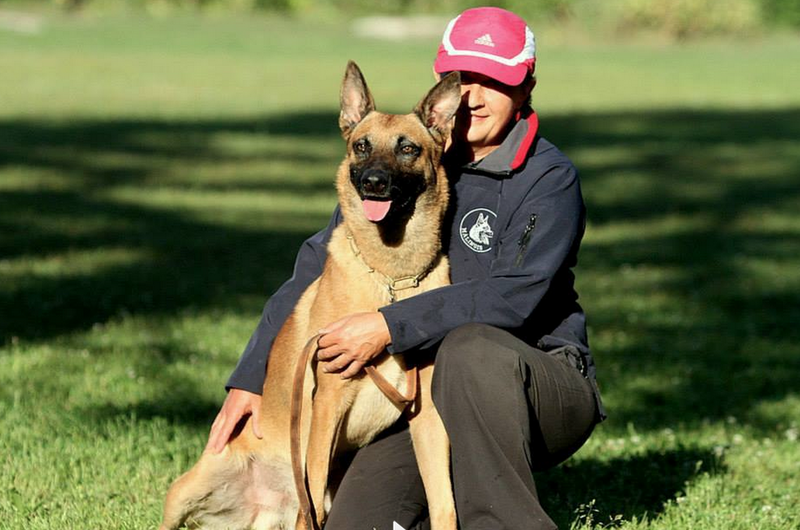 Congratulations Liudmila and Fire, and best of luck!!!! !